Upon arrival, you will be met by the tour guide at the outside of Airport Arrival Hall and then transferred to hotel check in. Free at leisure for the rest of the day. 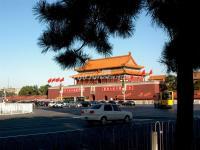 After breakfast at the hotel, meet the guide at the appointed time and start today’s Beijing city and history tour to visit Tiananmen Square – the largest city square in the world, and followed by the Forbidden City – the largest imperial palace in China for 24 emperors’ reign during the Ming & Qing dynasties with a history of around 600 years. 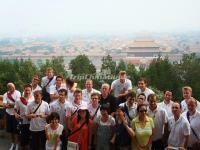 After leaving the Forbidden City, you will have an overview of the Grand National Theatre – the big Egg. Lunch will be taken at a local Chinese Restaurant. 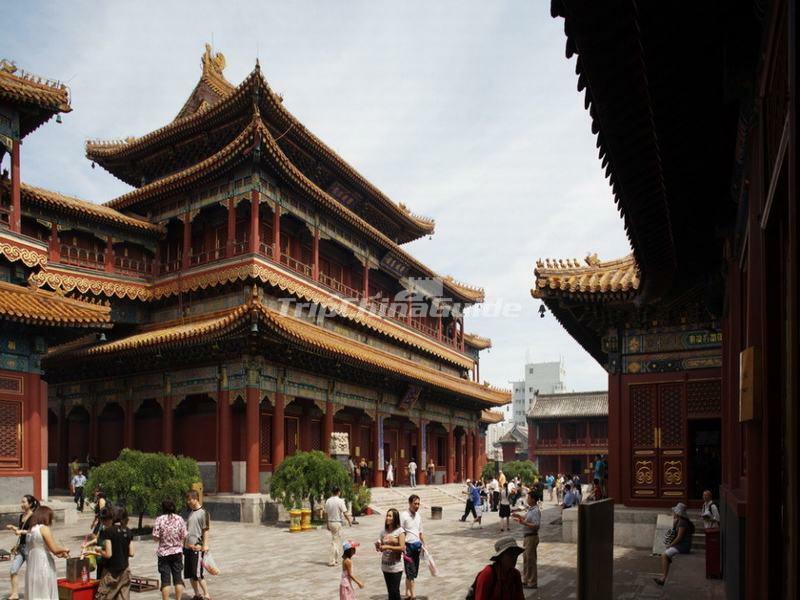 In the afternoon, have a free time at the Qianmen Dashila Street – one of the oldest local Beijing streets, continued today’s tour to ride a bike or rickshaw around Hutong to learn about the local Beijing people’s lifestyle. Hutong is the unique street design in Beijing, some crisscrossing old narrow paths with courtyard houses built on each side. 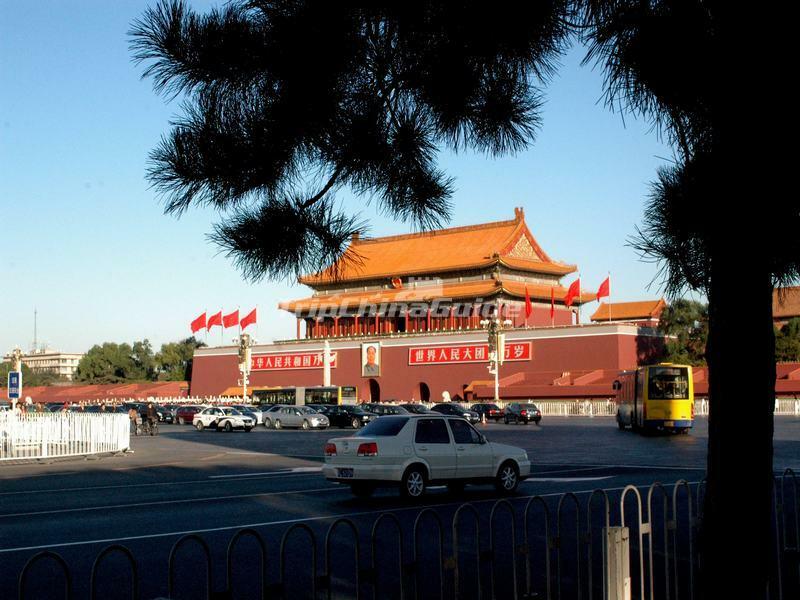 It can be regarded as a window into Beijing fold life. Dinner will be taken at a local Chinese Restaurant in near Hutong. In the evening, free at leisure for your own exploration. After breakfast at the hotel, meet the guide at the appointed time and start today’s Beijing highlight tours to visit the 798 Art Zone. Lunch will be taken at a local Chinese restaurant. On the way to the Great wall, visit a handicraft articles’ Factory - Cloisonné Factory which is a traditional handicraft. 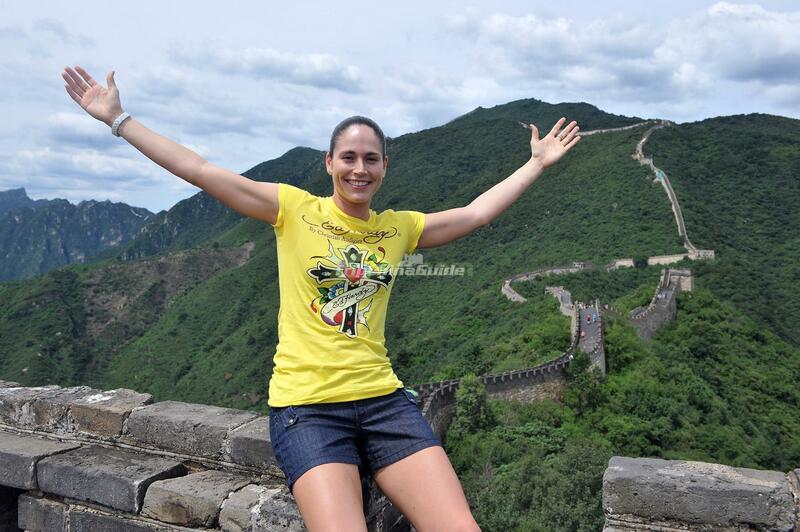 Then transfer to visit the Mutianyu Great Wall – a less visited and more original section of the Great Wall. It is situated where vegetation is luxurious and over 90 percent of the land is covered with grass, forests and fruit trees. You can choose to hiking on the wall or take a cable car up & down the wall – cable car optional fee. After dinner, enjoy the magical Kung Fu Night Show. After breakfast at the hotel, meet the guide at the appointed time and start the last day of Beijing tour to visit the Summer Palace – the largest and best preserved royal garden in China with a history of over 800 years, followed by visit the Yonghe Temple – with typical Tibetan architectural style, originally it was a prince mansion or Qing Dynasty, later changed to the head office of Lama administration. In the afternoon, pay a visit to the Olympic Green which is co-architectural or the 2008 Summer Olympics. 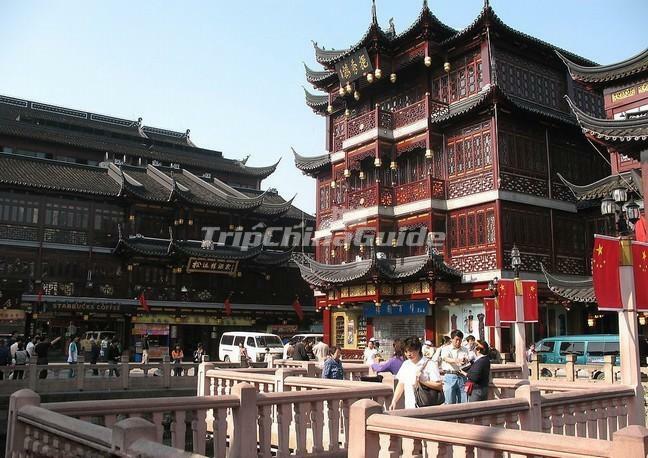 Then enjoy free time for shopping at Xiushui Market where you can experience the local people’s lifestyle. In the late afternoon, transfer to the airport for the evening flight to Chengdu. Dinner will be on your own arrangement. 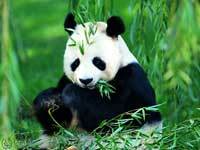 Upon arrival at Chengdu airport, be met and transferred to your hotel check in. 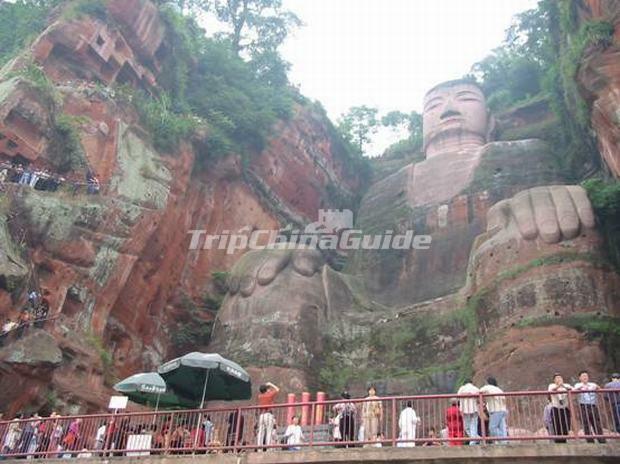 After breakfast at the hotel, we will drive to Leshan to visit Leshan Giant Buddha - about 125 km south of Chengdu, the 71 meter-high Giant Buddha is qualified as the largest stone-carved Buddha in the world. 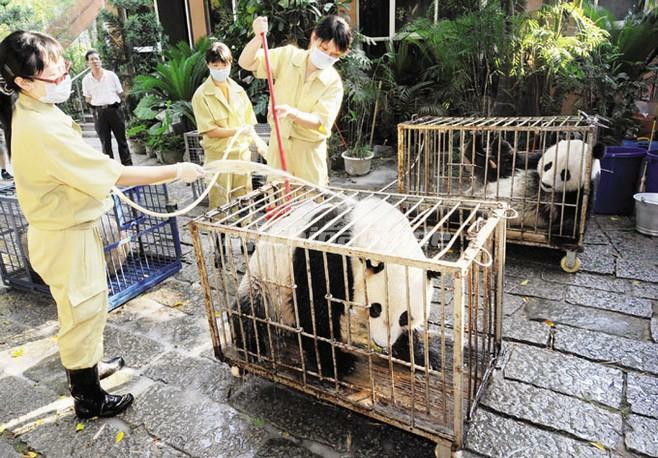 In the afternoon, drive about 3 hours to Bifengxia Panda Base in Ya'an City, where you will apply for the necessary permit and sign the agreement to be a panda volunteer. Then you will get the special working clothes, gloves etc. and learn how to be a panda volunteer from your teacher. After the volunteer work, drive about 3 hours to Chengdu airport for the evening flight to Shanghai. Today’s dinner is on your own arrangement. Upon arrival, be met and transferred to your hotel check in. 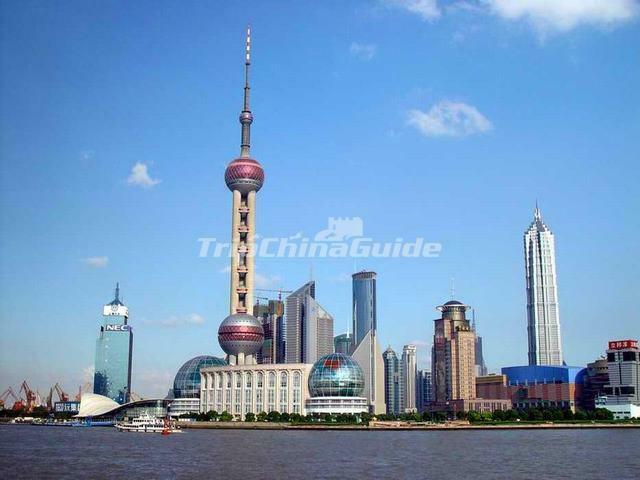 After breakfast at the hotel, meet the guide at the appointed time and start today's Shanghai city tour to visit the Yu Garden – which used to be a private garden with 400 years' history; it features traditional architectural style of Yangtze Delta. After that, have a free walk at the nearby old street. In the afternoon, pay a visit to Shanghai Museum - a large museum of ancient Chinese art. Free at leisure at the Bund and Nanjing Road for the rest of the day. 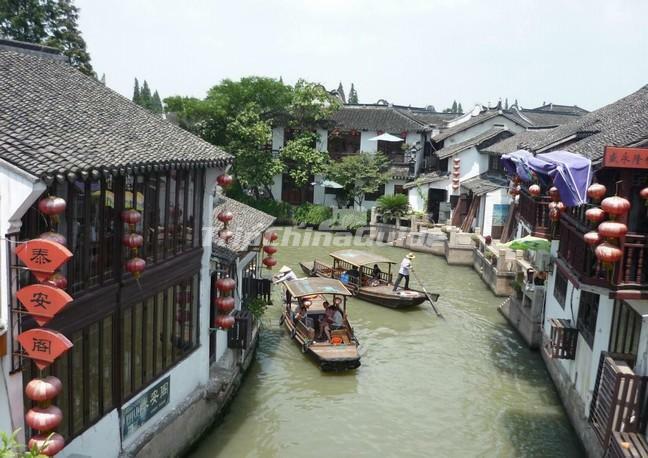 After breakfast at the hotel, meet the guide at the appointed time and drive about 2 hours to the nearby Zhujiajiao Water Town with boat cruise - Endowed with another elegant name - "Pearl Stream" - the little town is the best-preserved among the four ancient towns in Shanghai. 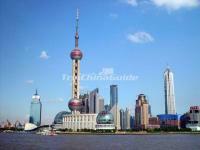 After lunch, drive back to Shanghai, and visit the Jiangnan Silk Museum and Xintiandi. Free evening for your own exploration in Shanghai. After breakfast at the hotel, meet the guide at the appointed time and transfer to the airport for the flight to your next destination.